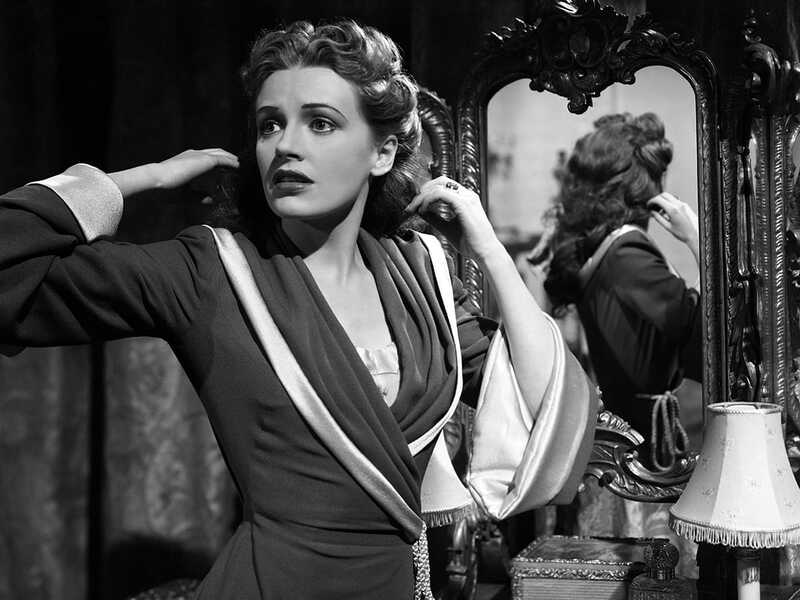 During the 1940s, realism reigned in British cinema—but not at Gainsborough Pictures. The studio, which had been around since the twenties, found new success with a series of pleasurably preposterous costume melodramas. 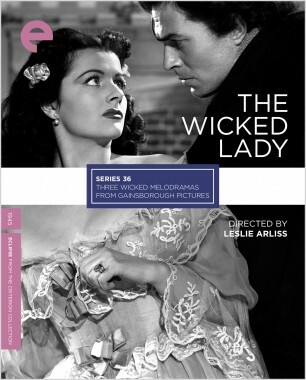 Audiences ate up these overheated films, which featured a stable of charismatic stars, including James Mason, Margaret Lockwood, Stewart Granger, and Phyllis Calvert. Though the movies were immensely profitable in wartime and immediately after, Gainsborough did not outlive the decade. This set brings together a trio of the studio’s most popular films from this era—florid, visceral tales of secret identities, multiple personalities, and romantic betrayals. 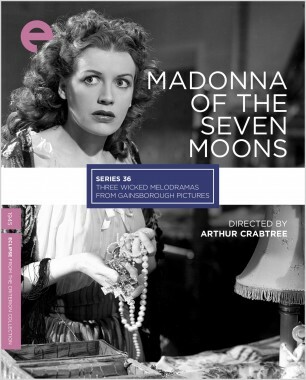 This tale of treachery put both the Gainsborough melodrama and actor James Mason on the map. The star-to-be plays Lord Rohan, a cruel nobleman who marries the naive and sweet-natured Clarissa (Phyllis Calvert) for the sole purpose of producing an heir; meanwhile, Clarissa’s conniving best friend, Hesther (Margaret Lockwood), plots against her for her own nefarious ends. 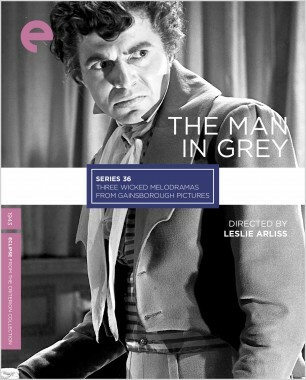 The Man in Grey, directed by Leslie Arliss, was such a box-office success that Gainsborough used it as a template, launching a cycle of increasingly rococo films. Margaret Lockwood devours the screen as a tightly wound seventeenth-century beauty with loose morals, who steals her best friend’s wealthy fiancé on the eve of their wedding. And that’s only the beginning of this piece of pulp from director Leslie Arliss—there are no depths to which this sinful woman won’t sink. 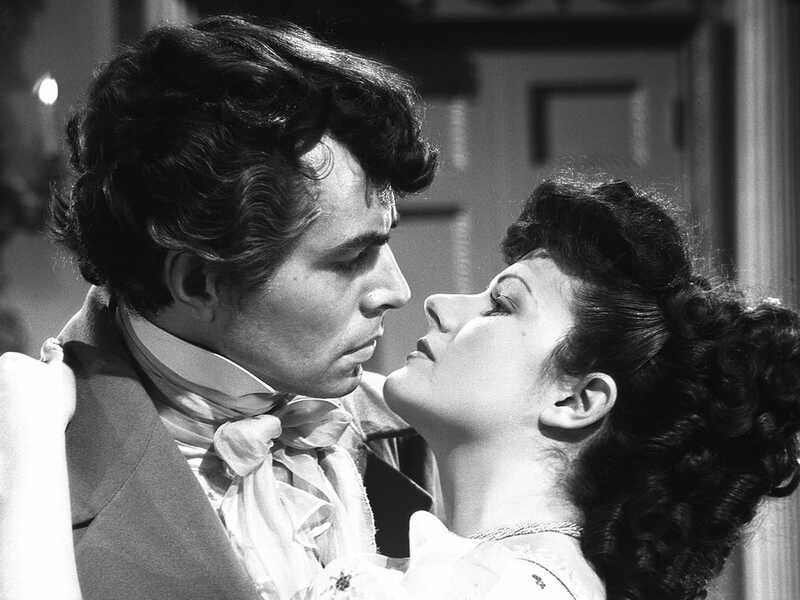 James Mason costars, and nearly steals the movie, as a highwayman with whom our antiheroine becomes entangled. 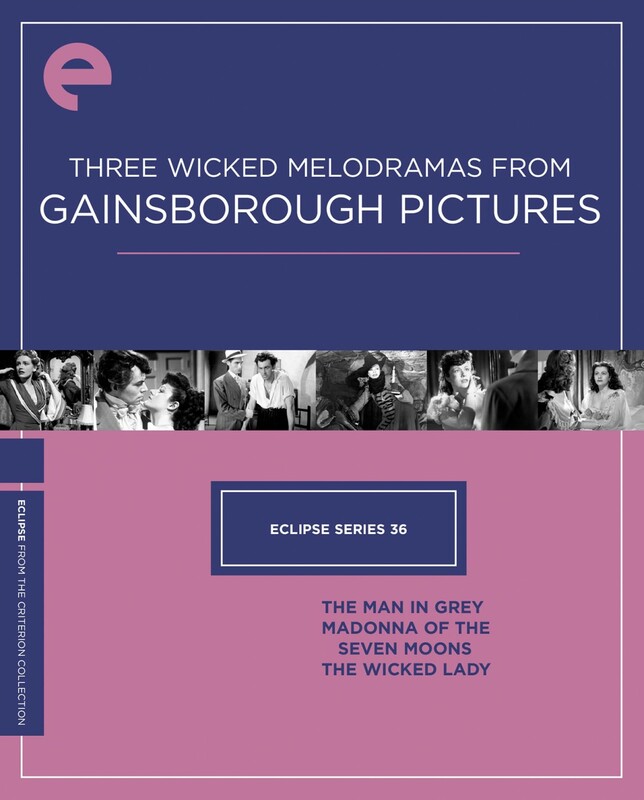 This nasty, subversive treat was the most commercially successful of all the Gainsborough melodramas.